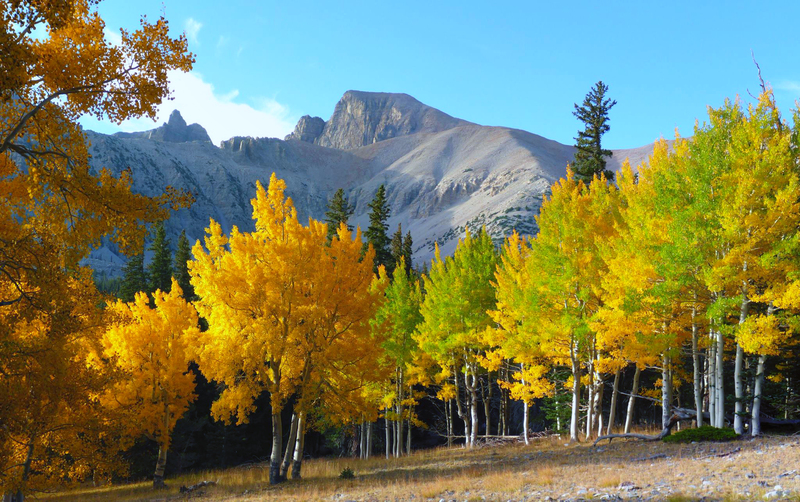 Great Basin National Park Foundation’s goal is to engage and connect the public to the National Park's spectacular wide-open scenery, dark night skies, cultural heritage and diverse native ecosystems. 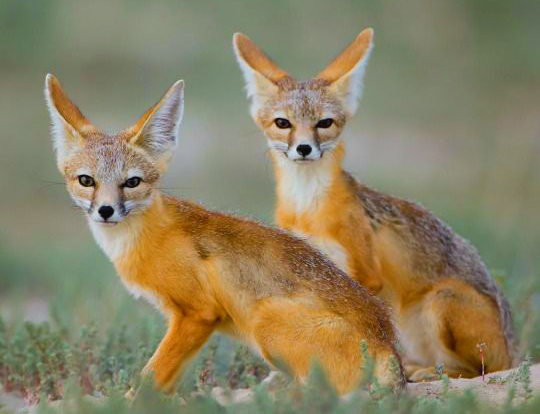 Join our community today and help ensure the preservation of Great Basin National Park for future generations. 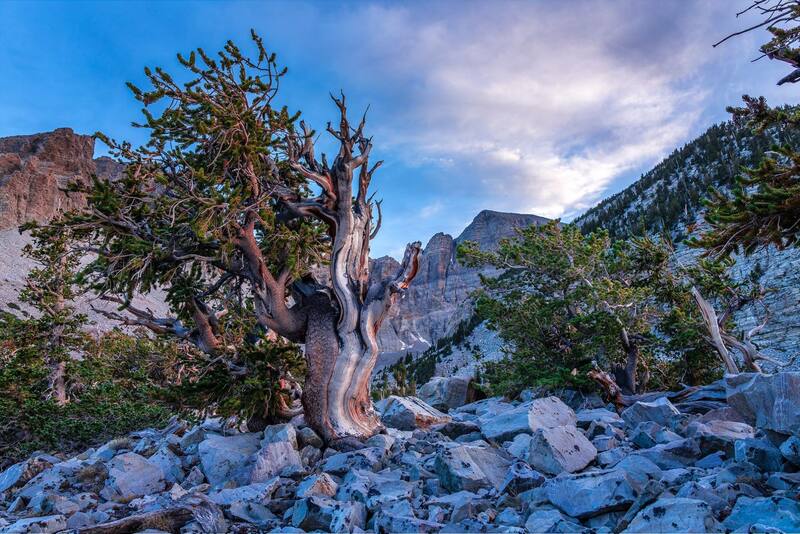 The Foundation is the official non-profit partner of Great Basin National Park.